When women reach a certain age, signs of aging will slowly appear. 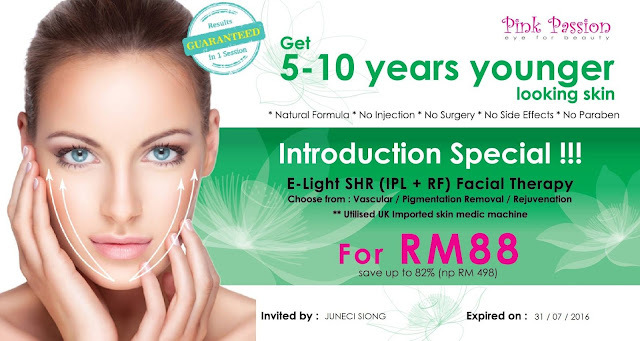 It is a normal phenomenon that everyone has to undergo but what would you do if you have a choice to look younger? 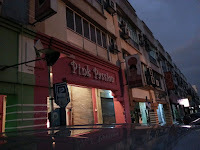 Thanks to Pink Passion the Signature Salon, I was given the opportunity to experience just that. 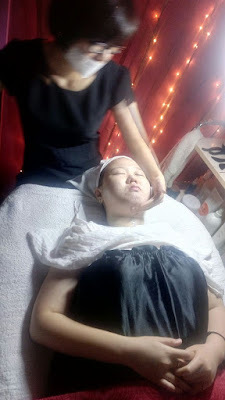 I have always heard of IPL (Intense Pulse Light) in hair removal treatment but never knew it can be used in facial therapy, such as Vascular, Pigmentation Removal and also Rejuvenation. What happens when it is of combination usage with RF (bi-polar radiation frequency). I will share more info on them later. 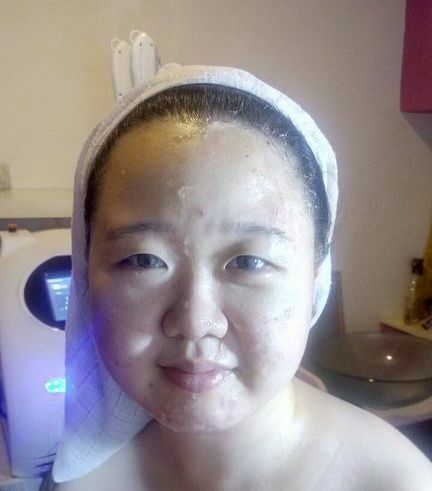 Using the Alinen; the UK Imported skin medic machine, this treatment not only helps in skin lifting, reducing acne and capillary lesions, it also eliminates fluid retention that was the main reason to my puffy aka baby face. Warning: No editing apps are used in this review. 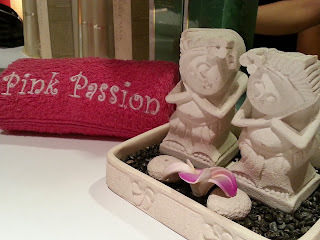 The E-Light SHR Facial Therapy was overall a good experience. 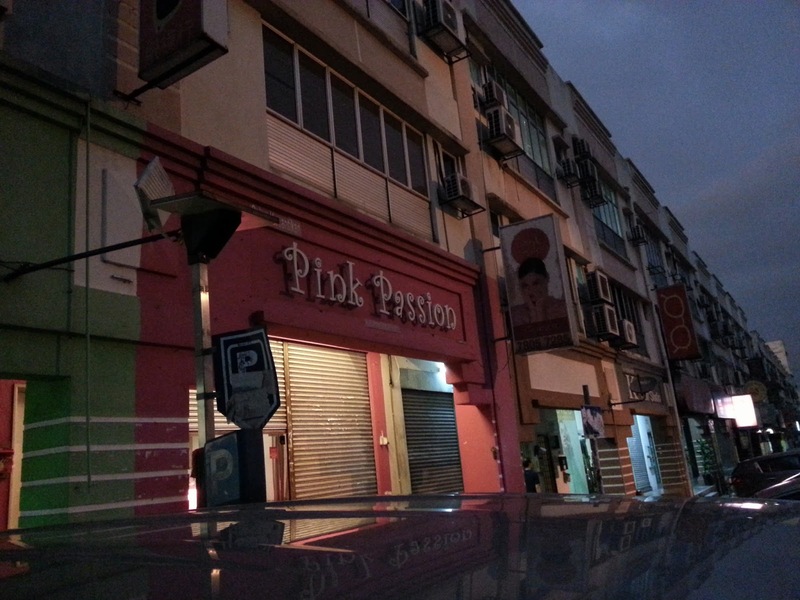 The room's dim atmosphere with soothing music, gentle hands and thoughtfulness of the beautician helps a little in reassurance. If there is one thing that I have to compliment, it would be the helpful explanation and hearing out your comfort feedback on the current tested before proceeding the SHR at sensitive areas especially near the eyes. They provided some orange googles to reduce the glaring effect, but even with those on, I still experienced sudden bright light that fades off quickly, which could be unpleasant to some. 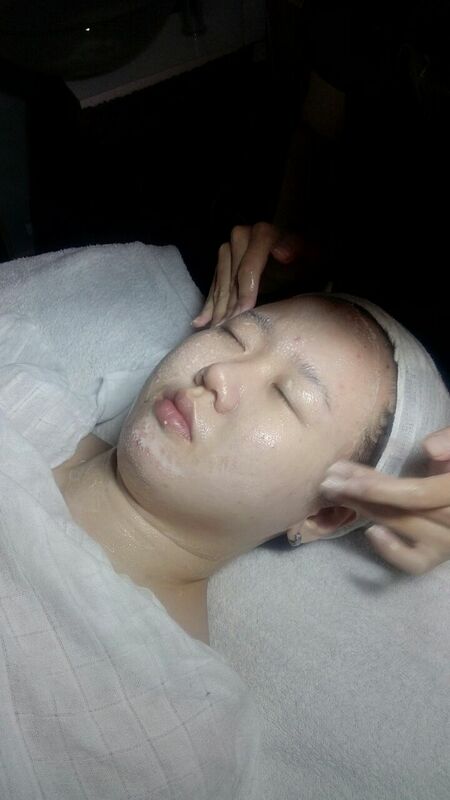 This is due to the thin layer of skin around our eyes and effect from the IPL. However, thankfully this process is a short one and there was no residual discomfort from this. 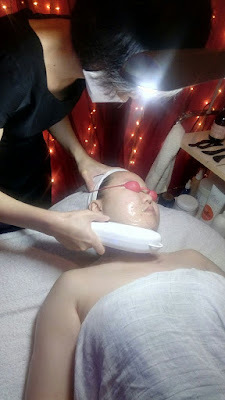 It is also normal to experience some warm sensation followed by mild current zapping on the skin, which is something I had to get used to. This feeling is due to the interaction of RF energy and dermal resistance to the dermal layer to stimulate collagen fibers to regenerate and re-arrange, promoting a more youthful look. 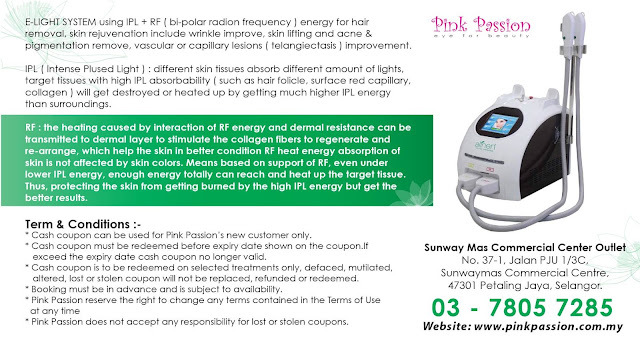 The benefit of RF is that, even with lower IPL energy, optimal energy still can reach and heat up the target tissues, which preventing the skin from getting burned at the same time. For care after E-Light system: Avoid exposure under direct sun for one week as it can be rather harmful to the newly treated skin. 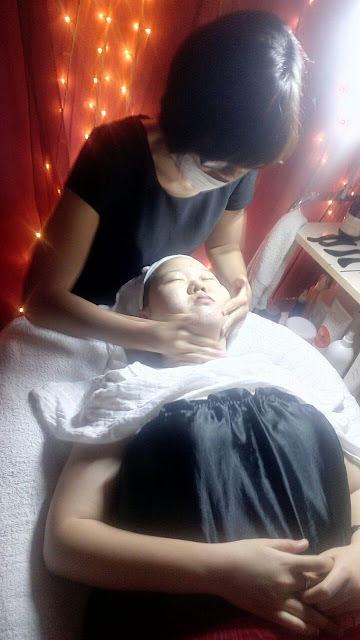 Another tips next time before you go for your next E-Light appointment, pamper yourself with a nice moisturizing mask the night before as it is beneficial during the treatment. Although it is not very obvious in this picture, I solemn swear there is obvious effect when I checked out myself in the mirror for comparison. My lower right jaw has a more slender shape with a more defined looking right eye. This is especially noticeable when you have droopy mono eyelids like mine > <. If you are curious how long this treatment will last, here is the answer. The suppleness you slowly learn to appreciate will slowly drop by 20% each month due to our normal skin cell life of approx. 27 days. But with each treatment, it will restore the collagen back to 100%. 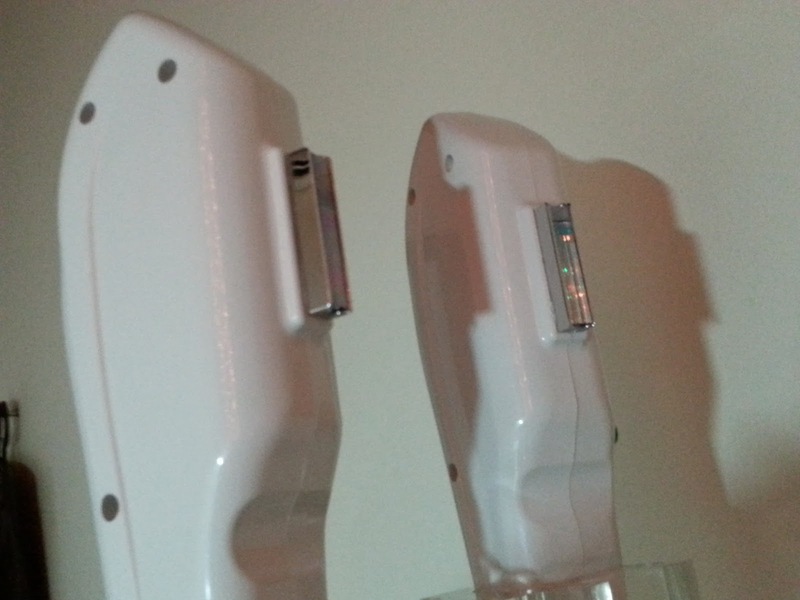 For those in your 30's, it only takes 4-5 cycles of E-Light Facial Therapy to notice the more youthful you. Pink Passion the Signature Salon is no longer carrying Alinen UK Imported skin medic machine and is currently using Brigitte Kettner skin care range, fully imported from GERMANY.